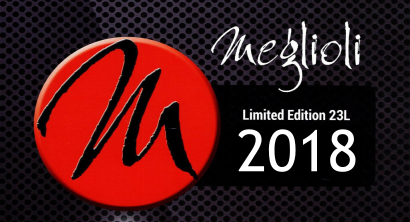 Meglioli Limited Edition is a top of the line pasteurized juice by Mosti Mondiale which offers 23 Litres of 100% Grape must for the winemaking enthusiast! The juices are sourced from Italy, Chile and the USA (details below) and the finished product will result in quintessential quality wine with richness and intensity and great potential for long term aging. The juices will arrive in the spring of 2018. Each Meglioli Limited Edition juice comes with labels, shrink caps, and corks. 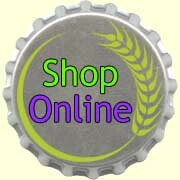 A 50% deposit is required for all orders. To place your order please call us at 604.473.9463.